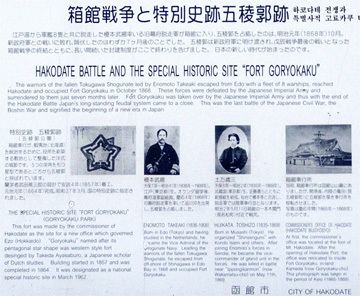 HAKODATE BATTLE AND THE SPECIAL HISTORIC SITE "FORT GORYOKAKU"
The warriors of the fallen Tokugawa Shogun led by Enomoto Takeaki escaped from Edo with a fleet of 8 warship, reached Hakodate and occupied Fort Goryokaku in October 1868. These forces were defeated by the Japanese Imperial Army and surrendered to them just seven months later. 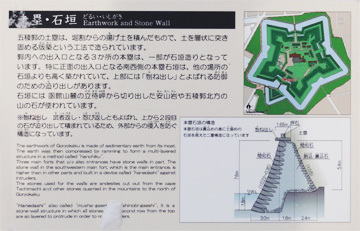 Fort Goryokaku was taken over by over by the Japanese Imperial Army and thus with the end of the Hakodate Battle Japan's long-standing feudal system came to a close. 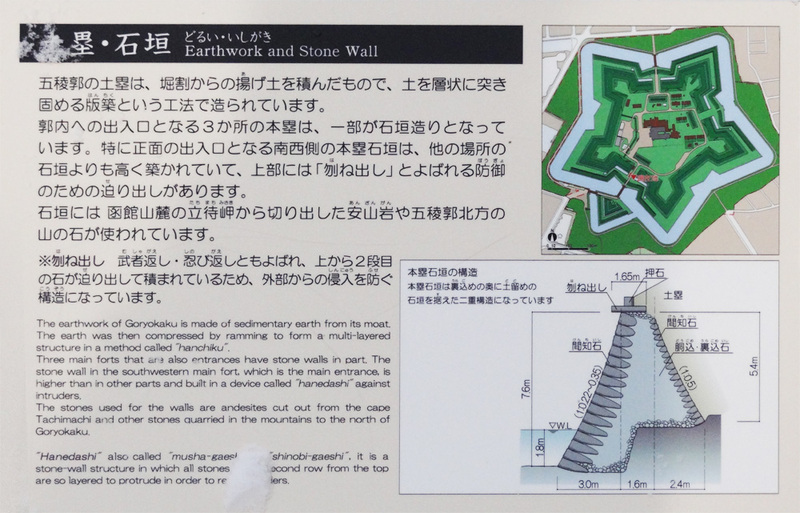 This was the last battle of the Japanese Civil War,the Boshin War and signified the beginning of a new era in Japan. Copyright (C) 2002- KEIZUKOBO All Rights Reserved.